She is named “Arundel” after her birthplace. 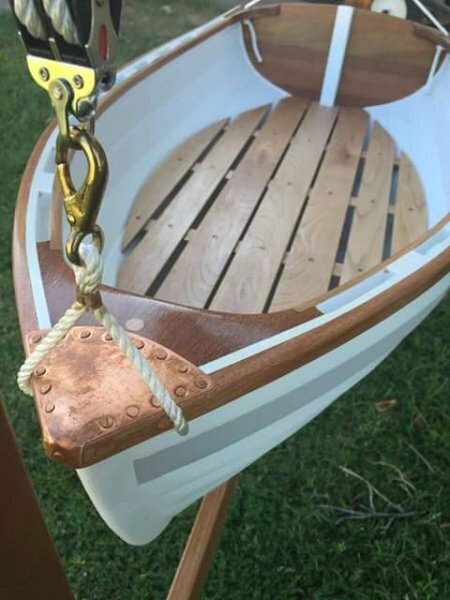 My brother and I started work on her hull as a side project while attending the Landing School of Boatbuilding and Design in Arundel, Maine even although her completion and launch would take place in Arizona. 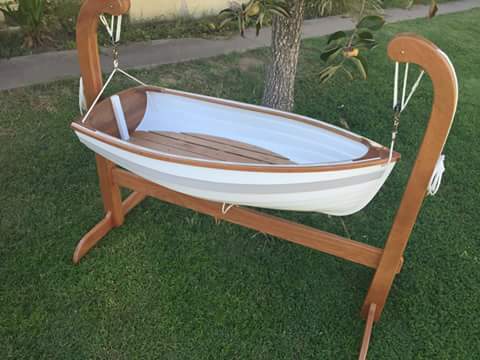 Her lapstrake construction was done with quarter inch marine ply, her rubrails, transom, breasthook, and davit are built of mahogany, while her inwhales and floorboards are cherry. She has all of the features, beauty, and adventure of her seafaring counterparts, and is the perfect first tender for a brand new sailor.